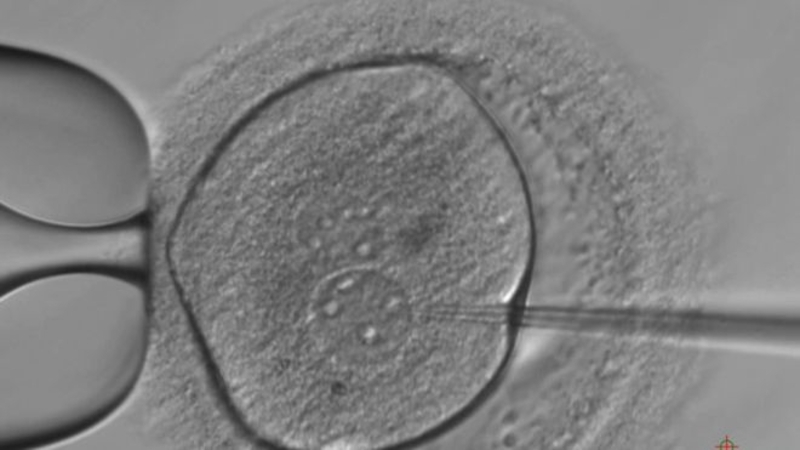 AKIPRESS.COM - The blueprint for life - DNA - has been altered in human embryos for the first time in the UK, BBC reported. The team at the Francis Crick Institute are unravelling the mysteries of the earliest moments of life. Understanding what happens after a sperm fertilises an egg could lead to ways of improving IVF or explain why some women miscarry. The embryos were modified shortly after fertilisation and allowed to develop for seven days. The researchers are exploring one of the most astounding of transformations. We have all journeyed from a single fertilised egg to a human being - built from myriad different tissues ranging from bone to those needed to read this page. The first few steps on that journey are as critical as they are poorly understood.